Read anytime, anywhere. Borrow ebooks and audiobooks 24/7 with Libby from Overdrive. 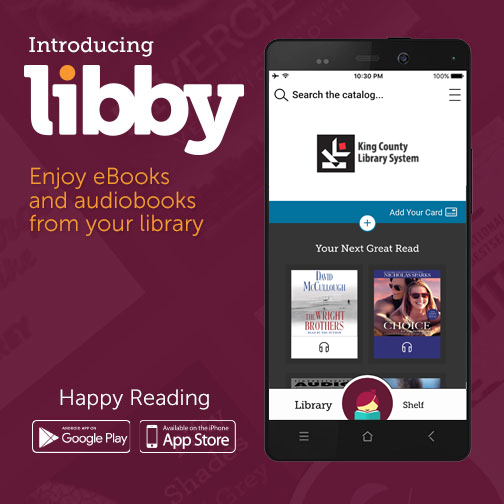 Learn how to download the Libby app, register on the app, search for titles, and download and enjoy titles!